CRAZY DISCOUNT! 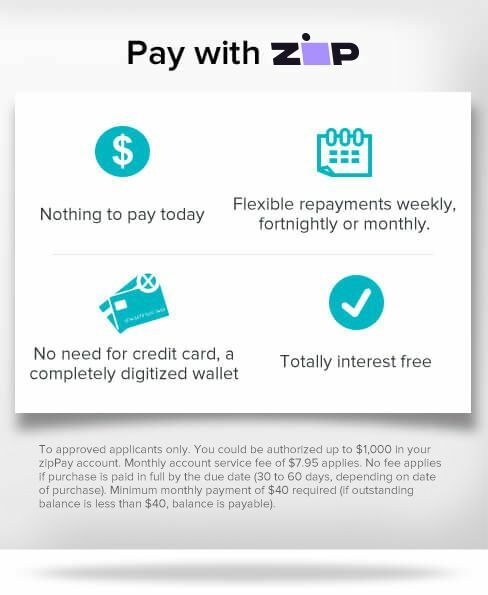 Was: $499.95 Now: $249.96! 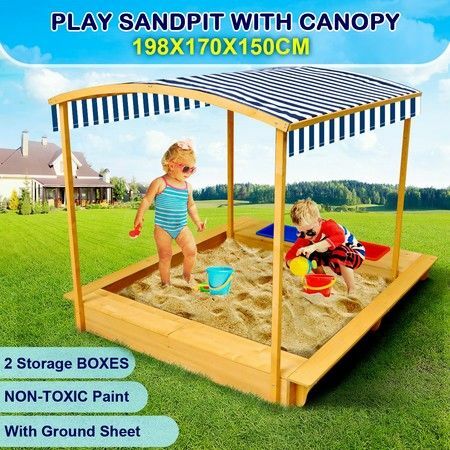 Enrich kids' playing time and cultivate their practical ability with this extra large wooden sand pit. 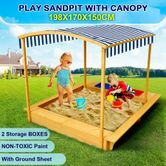 Constructed in quality wood, this perfect sandbox is robust and long lasting in your backyard or garden. Furnished treated timber, this sandpit will be against wood rot and insect damage. The eco-friendly material will leave you the peaceful mind that the outdoor play equipment is non-toxic and safe for you and your kids enjoying for hours and hours. The waterproof and UV-resistant canopy overhead will protect children from sun and rain while playing. The ground sheet is included to allow you to place the entire assembly on it and keep dirt, bugs, ground moisture from interfering with the sand. The bench-like seats along the edge ensure extra comfort during playtimes. Feel free to bring great pleasure for your kids to share with their fellows.